Let me print something for you! I'm a printmaker that specializes in screen printing but also offers foil stamping, letterpress, engraving, thermography, digital, offset printing, and more. You can choose from a wide variety of papers, inks, and finishing options. 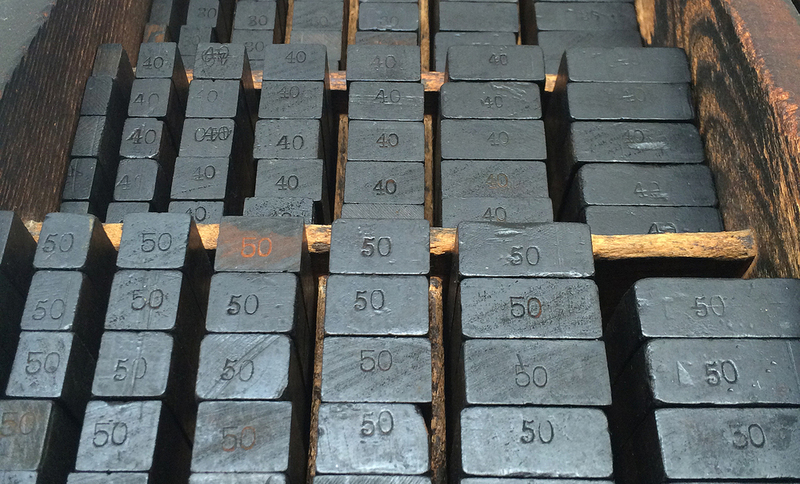 Finishing options include (but are not limited to) corner rounding, deckled pieces, scoring, folding, perforating, die cutting, drilling, and custom duplexing/mounting. I am mostly a B2B printer that works directly with designers/creatives. Thus, I can easily work directly with clients, their designers, or if you do not have a design, I have a team of designers waiting to help. Hey, I'm Chris. I work mostly out of my home studio in the Fishtown section of Philadelphia, Pennsylvania. It's pretty fantastic because I get to spend quality time with my beautiful wife, Kelsey, my hook tailed cat, Sebastian, and our newest kitty (and resident shop cat) Baby Dracula. When I'm not working you can usually find me sitting around thinking about work. When I'm not sitting around thinking about work, you can find me watching old movies, getting lost in the woods, scouring the northeast for antiques, or sitting around a fire. My knack for unusual entrepreneurship began when I was young. I used to have a 'lemonade' stand, however, instead of lemonade, I would sell a mixture of Kool-Aid and lemonade that I concocted at home (I remember it being quite good actually). Looking back, I made an impact on everyone I sold a cup to because of the alternative and non-traditional beverage that I offered. 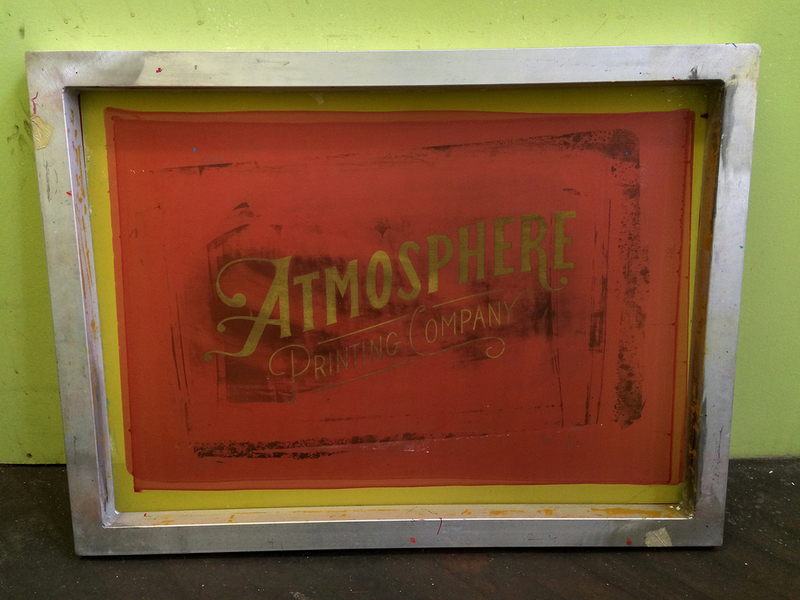 With Atmosphere Printing Company, I am offering the same alternative and non-traditional style to your prints. I would love to create a variety of flat stock prints for you including (but not limited to), invitations and announcements for special occasions, business cards, posters, stationery, menus, coasters, and packaging. Not only do I want to make sure that you get something awesome, but also something uniquely you. I love playing around with all kinds of inks and stock so if you have a cool idea, I want to hear it and help make it a reality. I will serve you with the same passion and dedication as I did when I was a plucky seven-year-old selling lemonade.